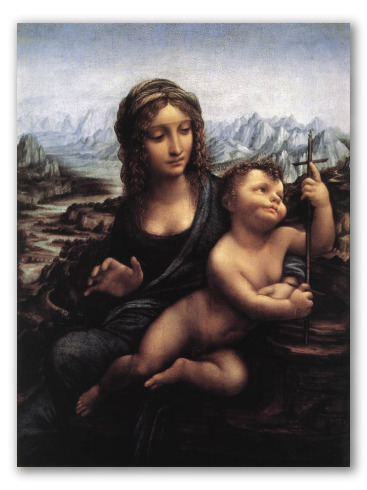 "Madonna of the Yarnwinder" by Da Vinci, Religious Painting. The Madonna of the Yarnwinder was painted using a realistic, religious style. 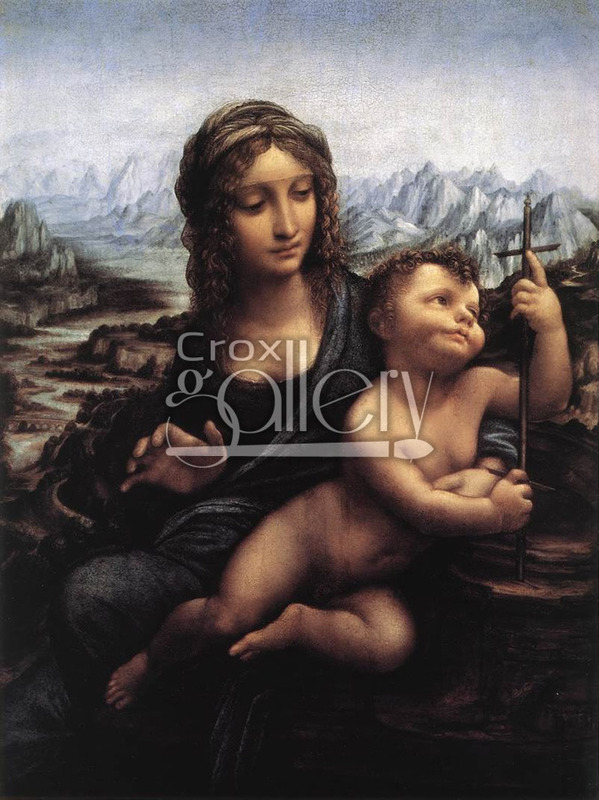 It was painted by the Italian artist, Leonardo Da Vinci.